The Northern Kentucky and Cincinnati beer scenes are exploding. Which is your favorite? We all have preferences. For example, we prefer Northern Kentucky over anywhere else. But when it comes to “brews,” we prefer them all. Which do you prefer? If you love that warm, delicious cup of sanity first thing in the morning, then you are a hot brew lover for sure. 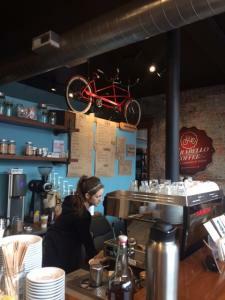 From fresh-ground coffee to chai tea, Northern Kentucky has you covered when you need something hot! Prefer the frothy mustache that comes from the first sip of an icy cold beer? Yah, we like that, too. NKY has several craft breweries making all kinds of delicious concoctions (there is even one that is made with ice cream!). One of the best ways to get an inside glimpse of the beer making process is the Barrons Brew Bus, where you can visit several breweries, all from the comfort of a plush tour bus – yep, that’s how we roll. Maybe you want to know more about the brews you love. If that’s the case, you must take an underground tour. Experience the underground beer history firsthand through stories about the saloons, bars, beer gardens, and theaters that hosted iconic entertainers like Buffalo Bill Cody. 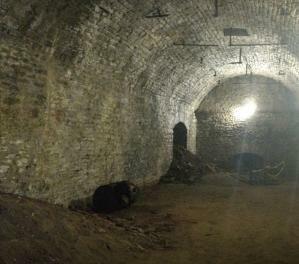 Then, descend underground to explore tunnels vital to the region&apos;s brewery heritage. 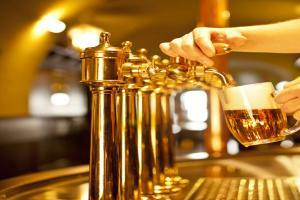 No matter which you choose (or choose them all like we do), each and every one is always brewed to perfection. Enjoy!